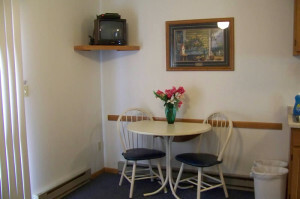 Stay in the Nelson Lake Landing Motel, with all the comforts of home. 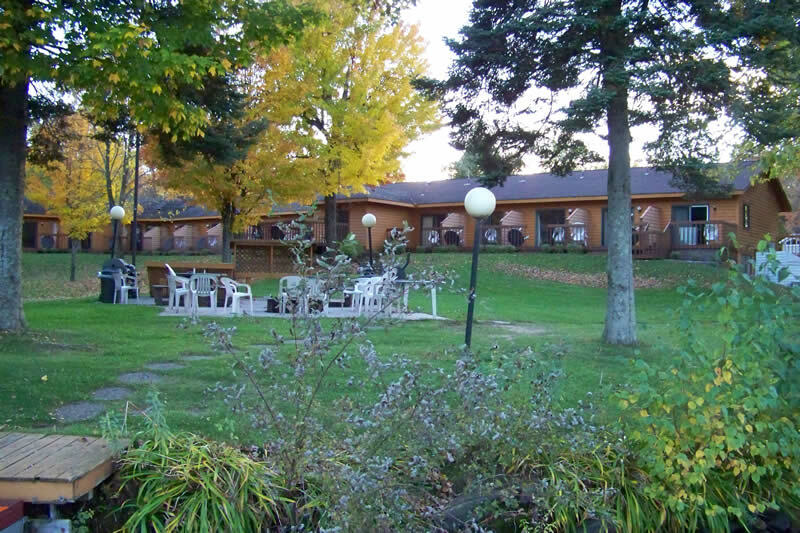 Adjacent to Nelson Lake, each cozy lakeside motel unit includes all the amenities (and more) you would expect in a resort cabin…with a fully furnished kitchen and sleeping accommodations for one to four people. 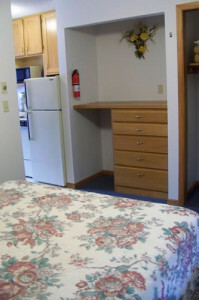 Each unit has a queen size bed with a queen futon in the living room. 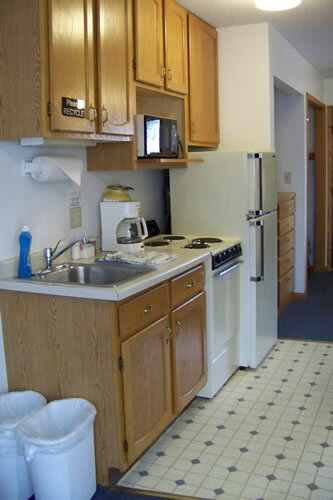 Televisions in each unit, private decks and a coin-op laundry on site. Linens are provided. Housekeeping upon request. 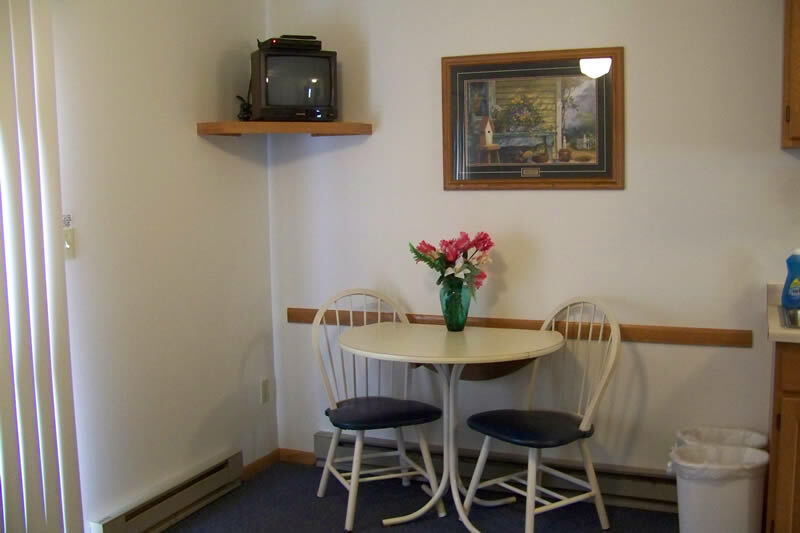 Stay for a night or two, or book a whole week in one of our clean and inviting motel units. $100 deposit per unit is due 10 days after making reservation. Children 2 and under are free. 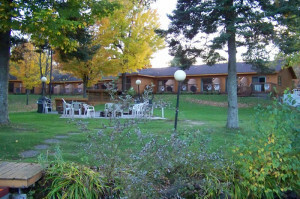 Extra person $20/night or $140/week.